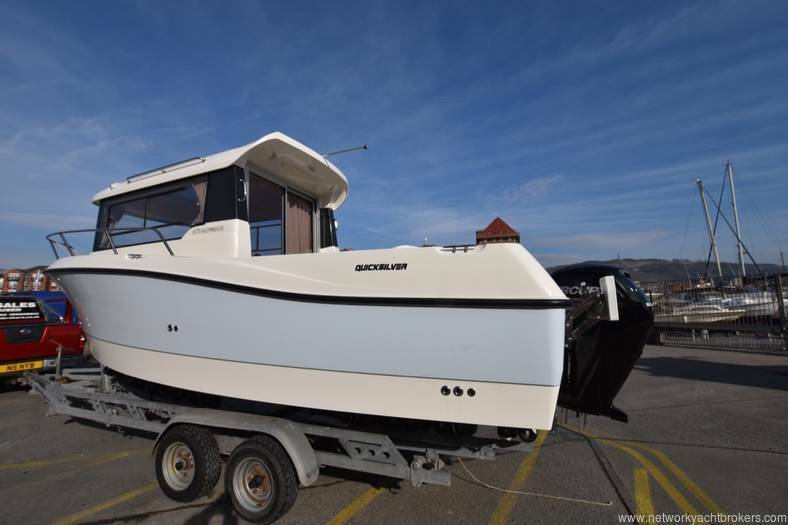 The all new Quicksilver 675 pilothouse for the 2018 season. 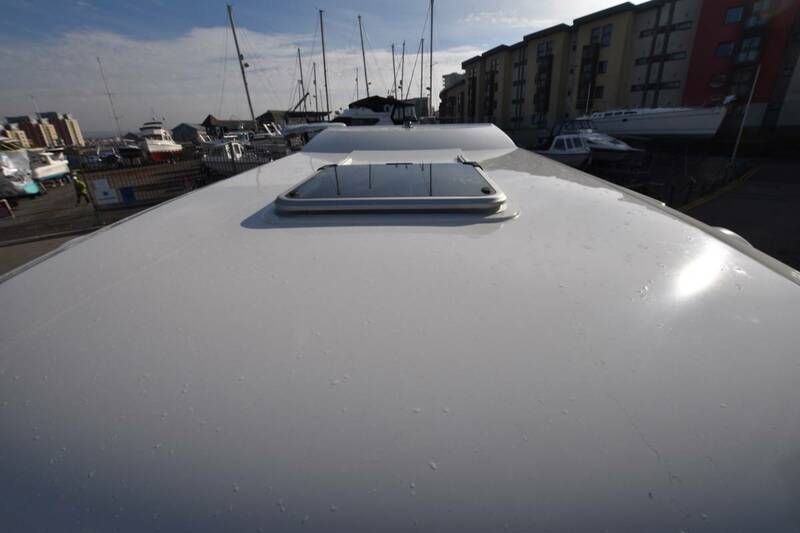 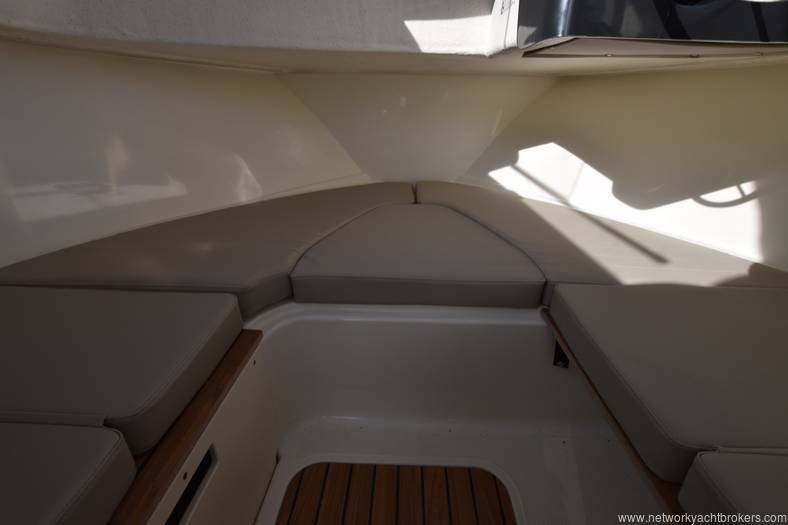 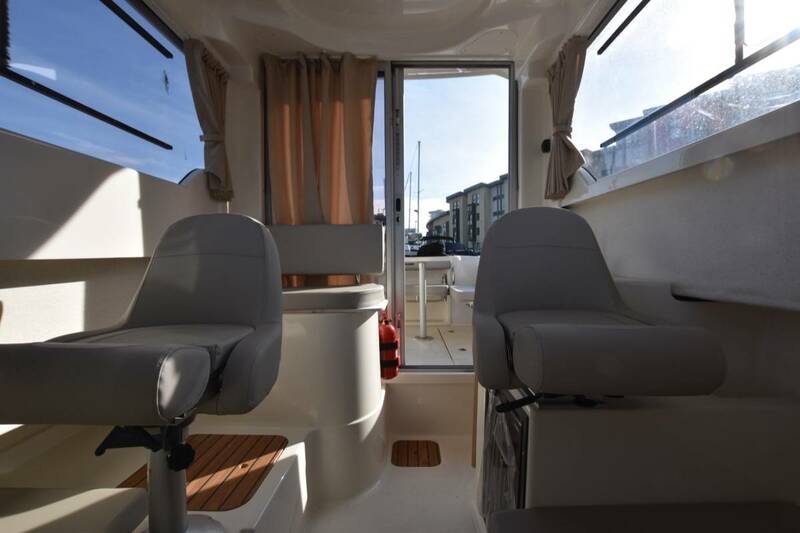 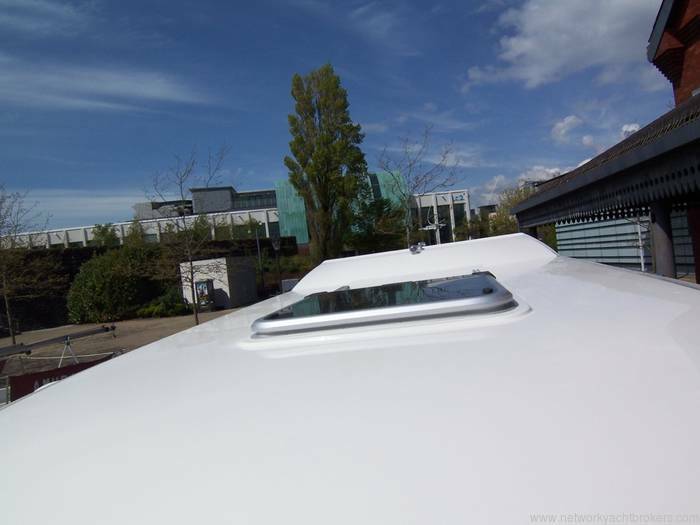 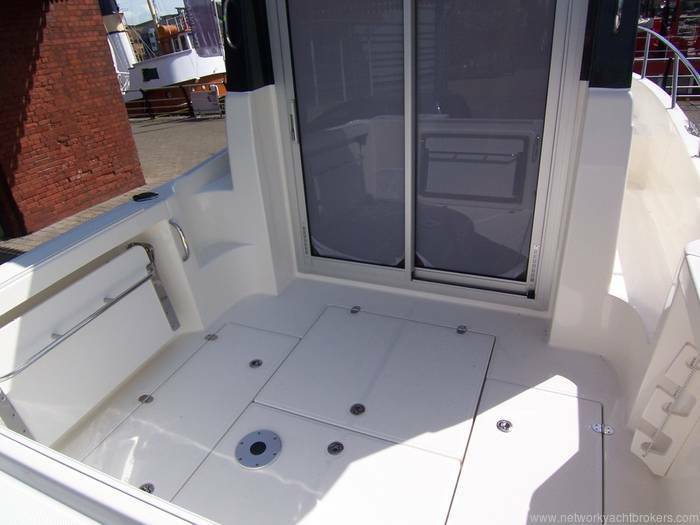 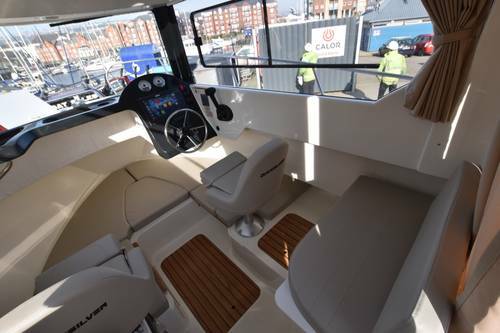 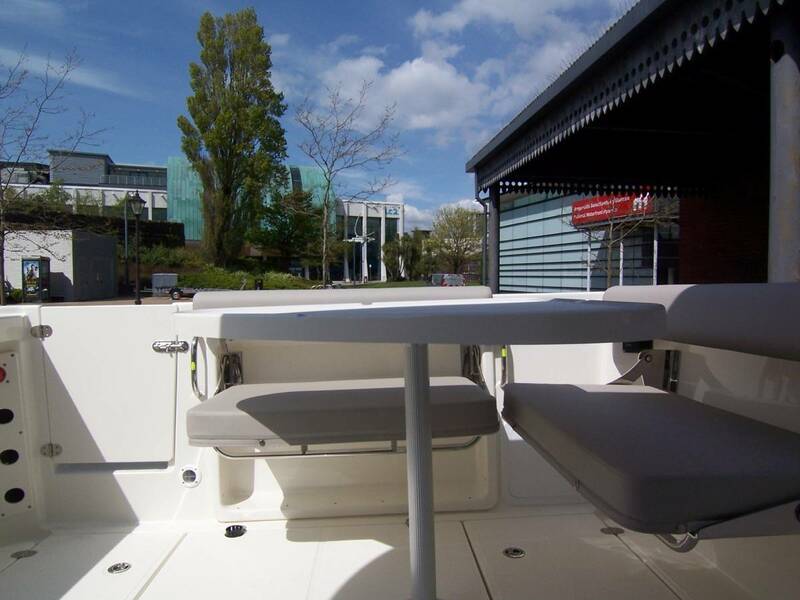 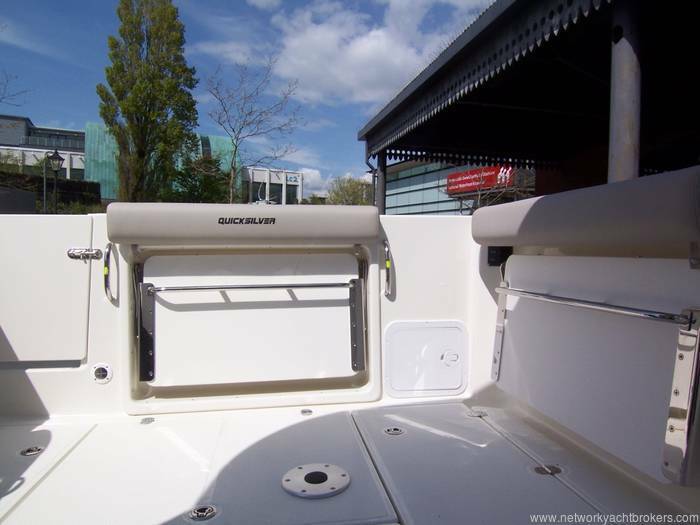 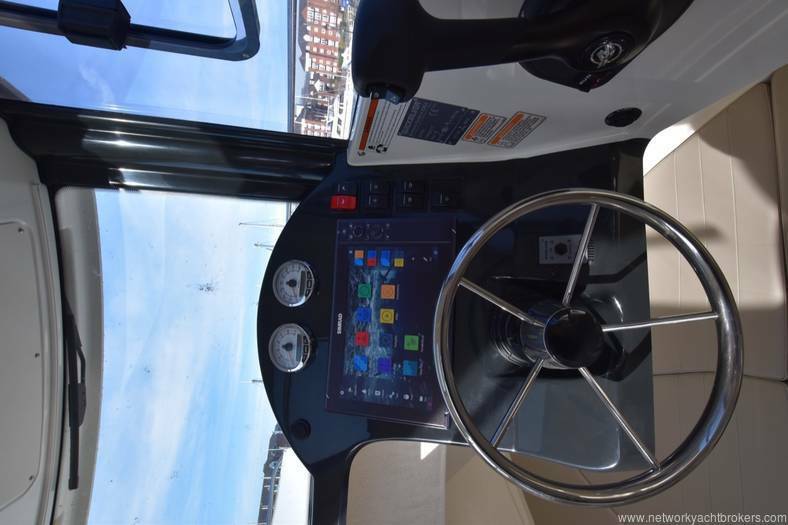 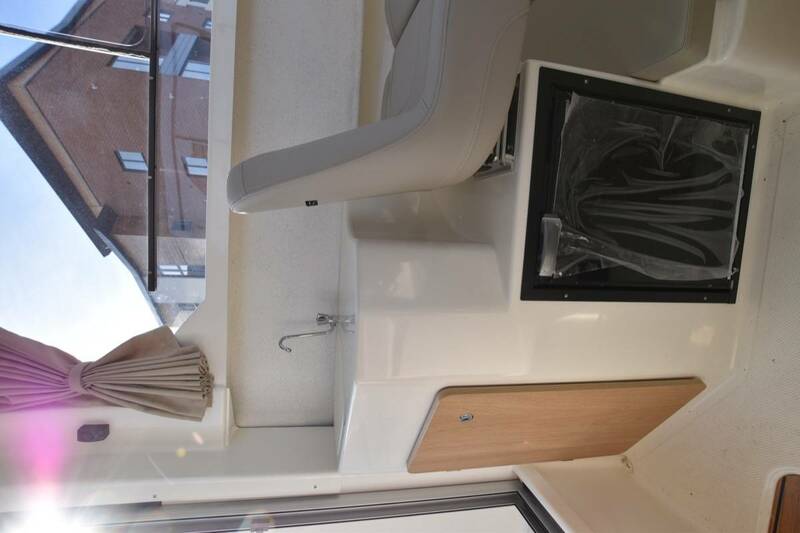 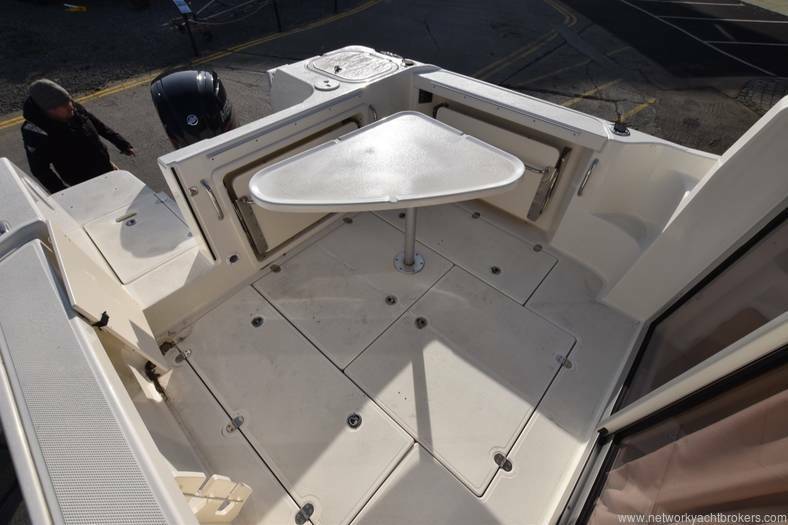 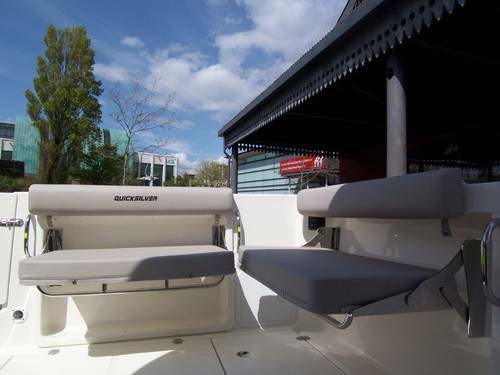 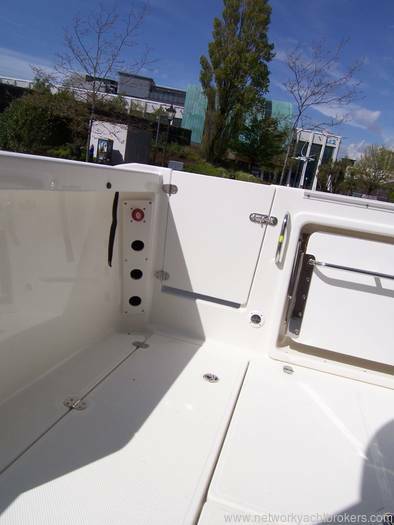 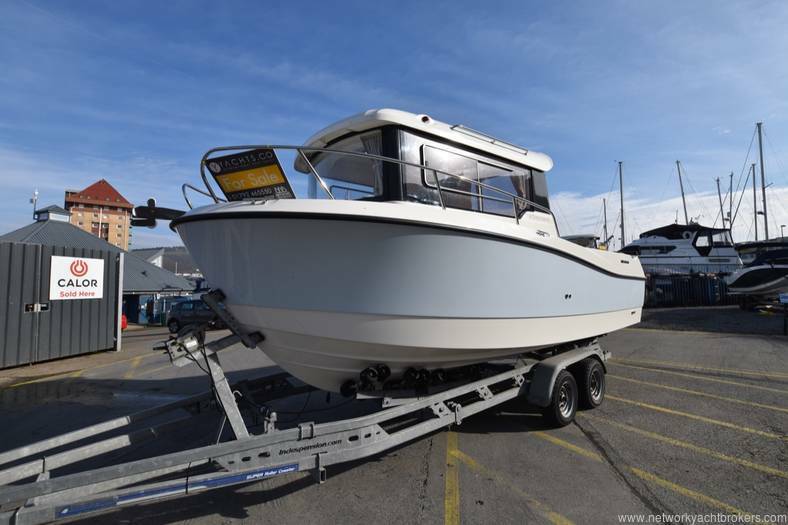 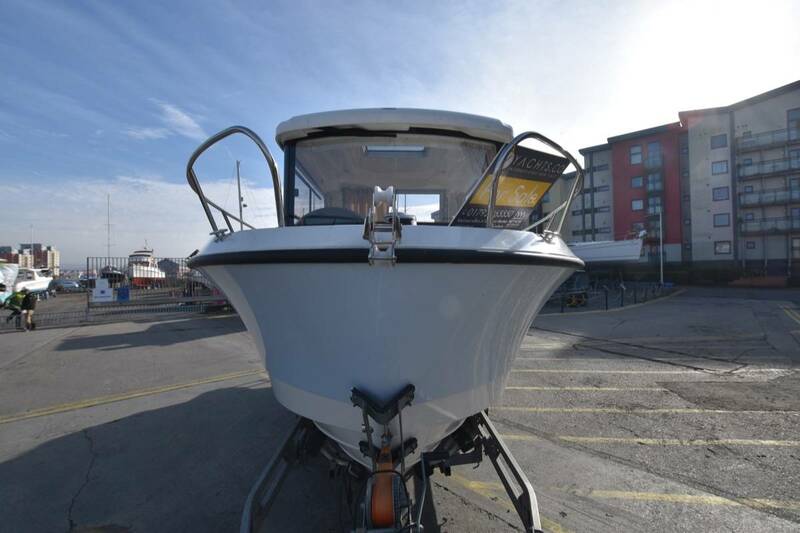 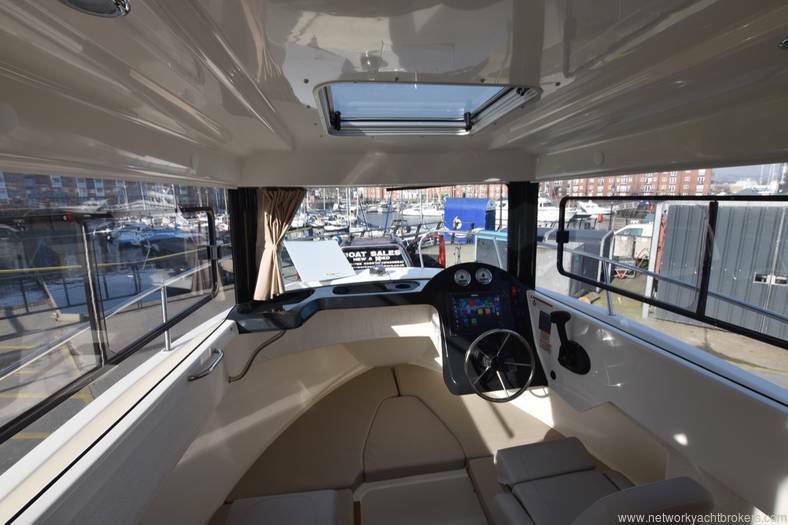 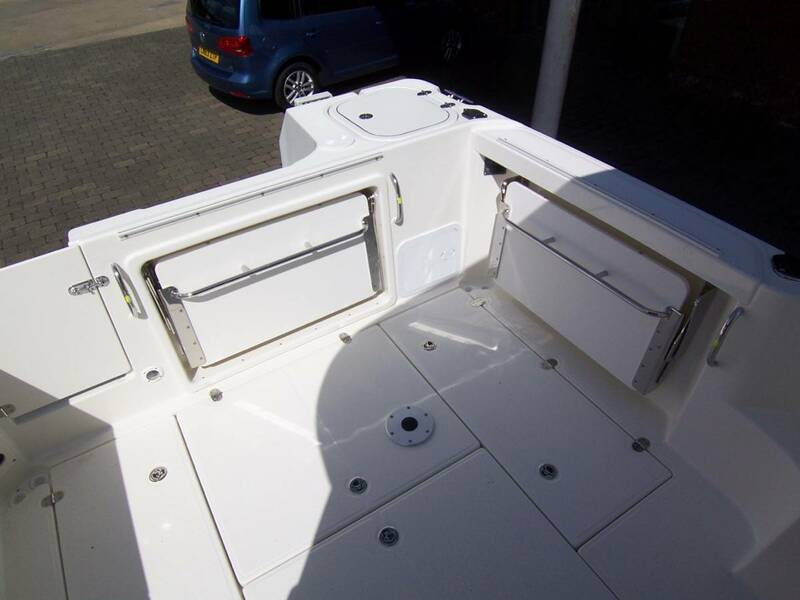 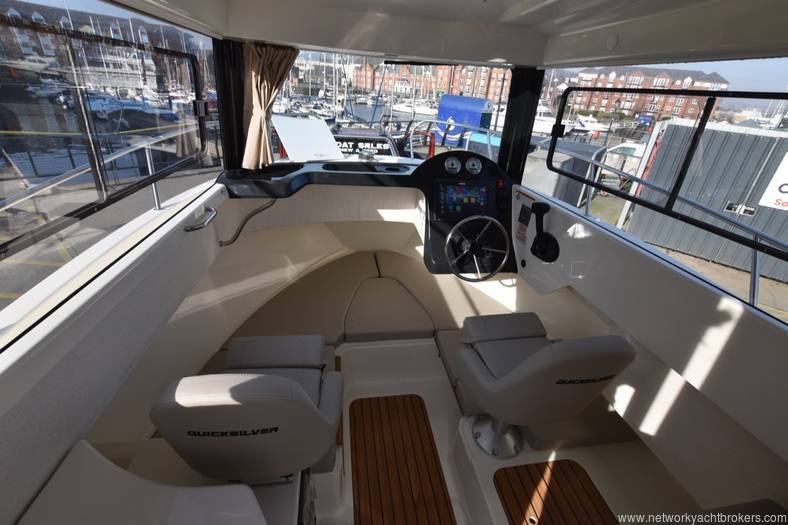 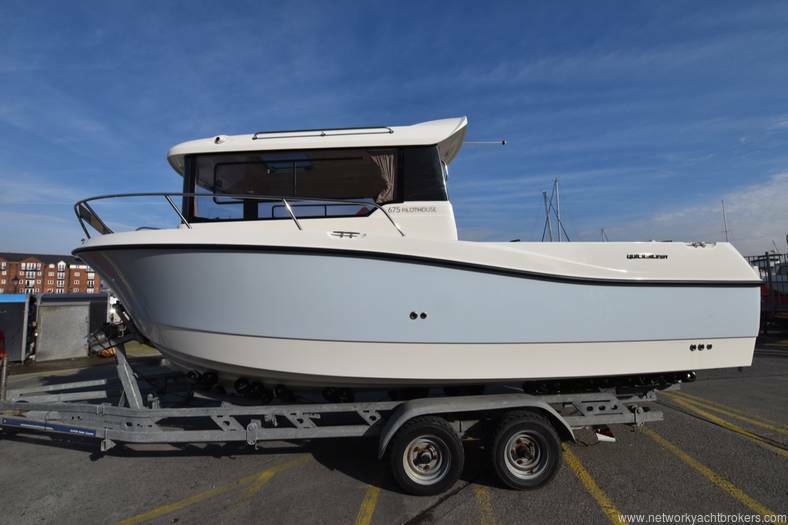 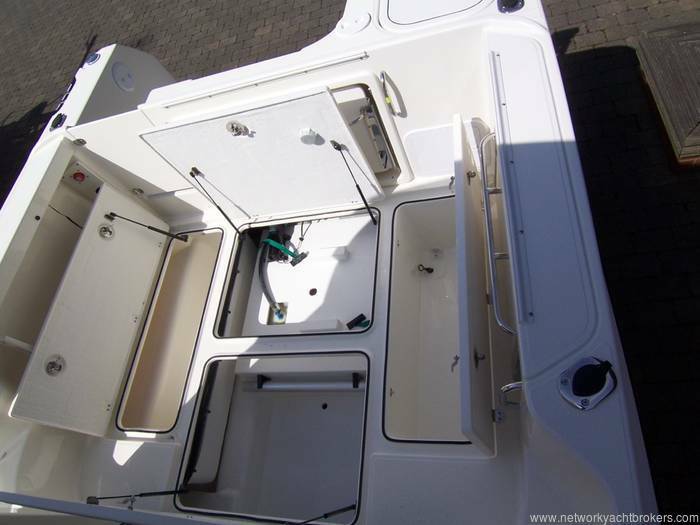 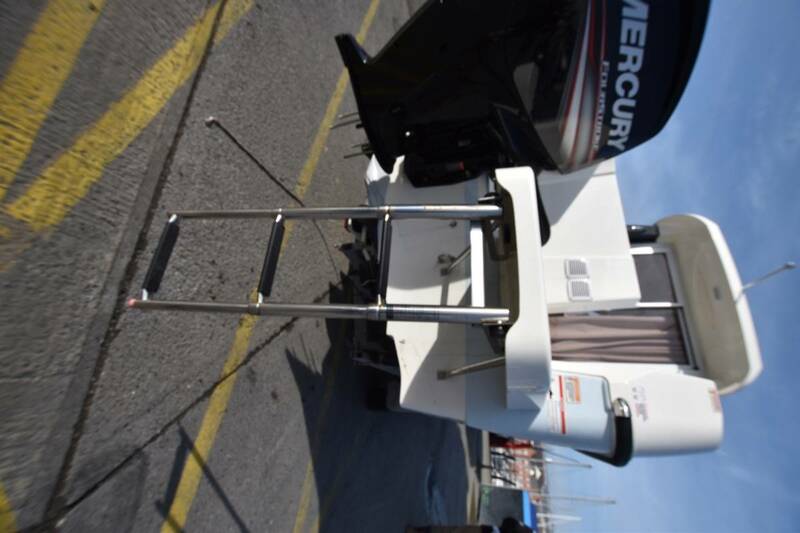 The boat offers a very large cockpit and a high freeboard all around for safety at sea whilst offering a fully encloused wheelhouse which gives a great degree of comfort whatever the weather chooses to do. 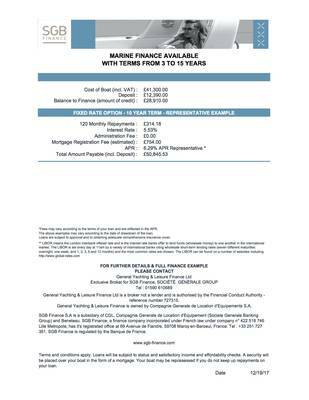 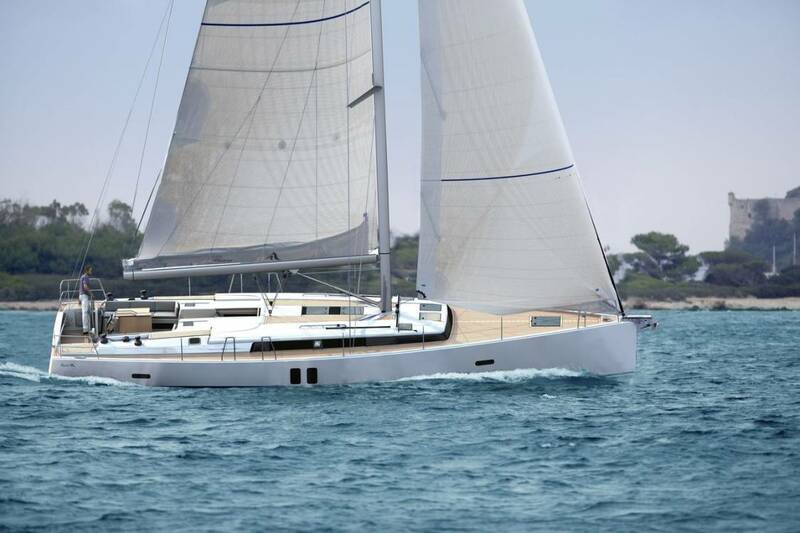 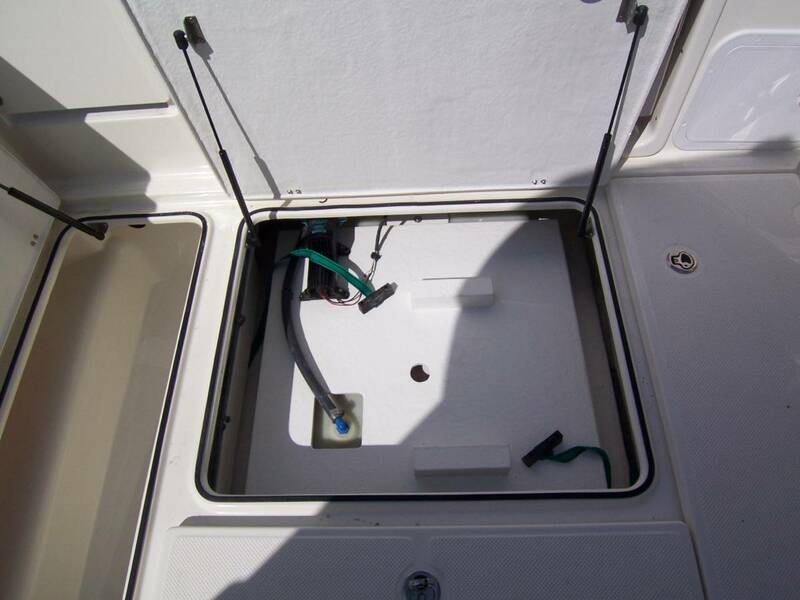 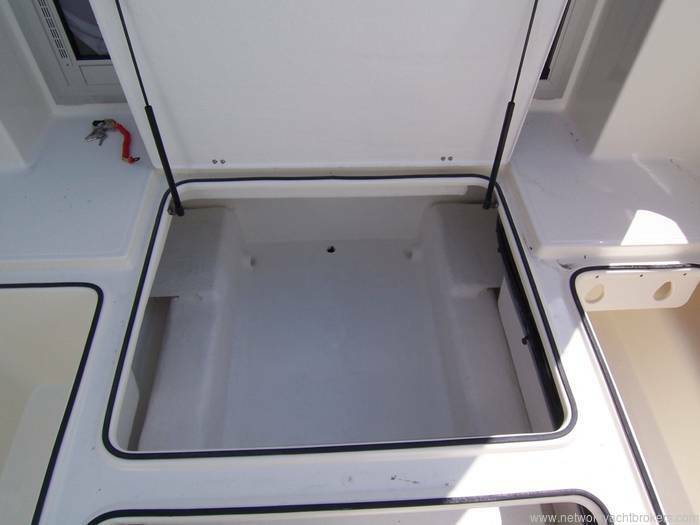 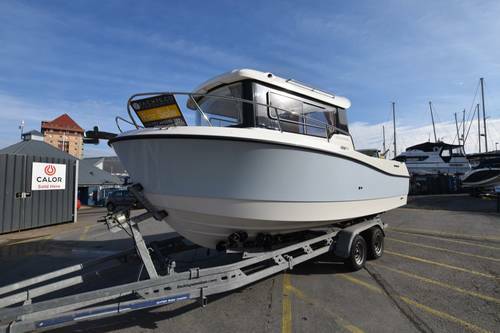 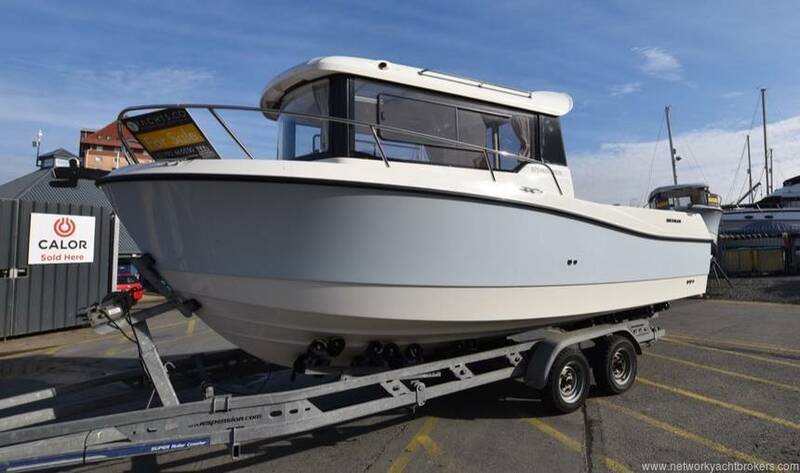 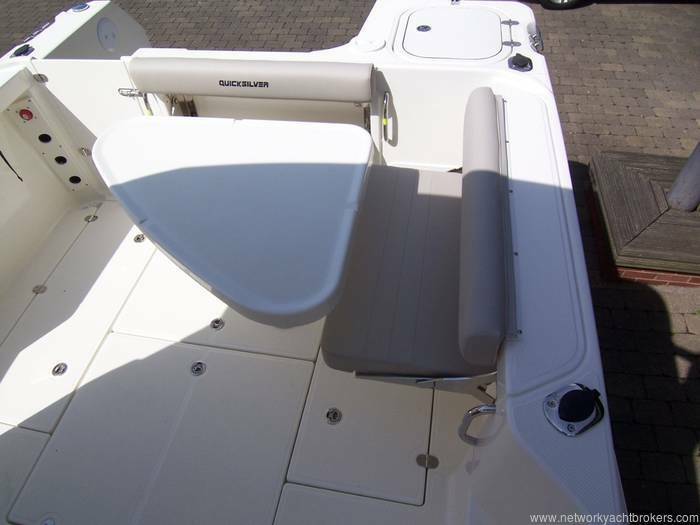 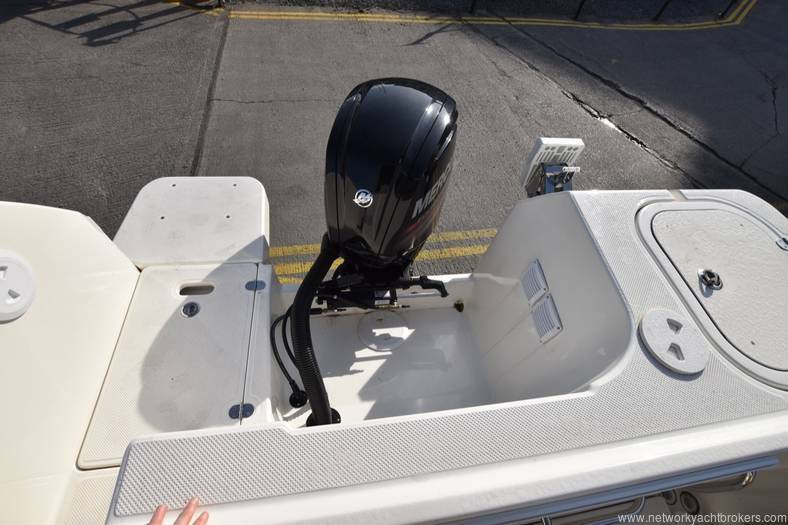 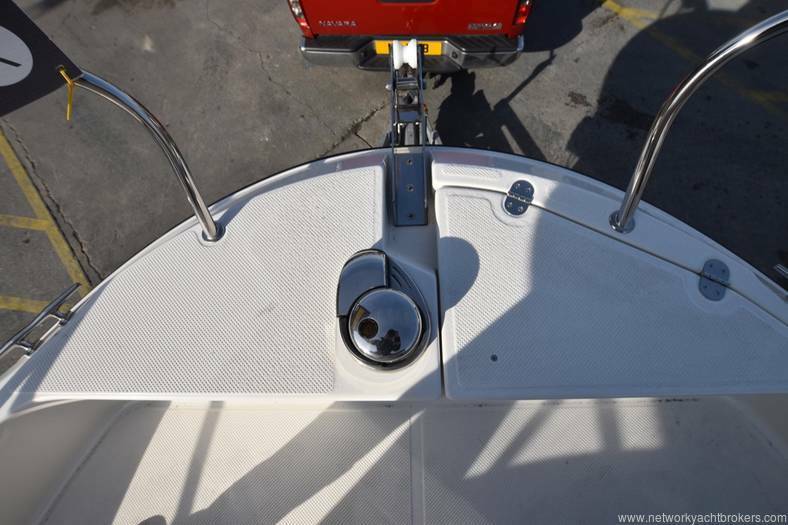 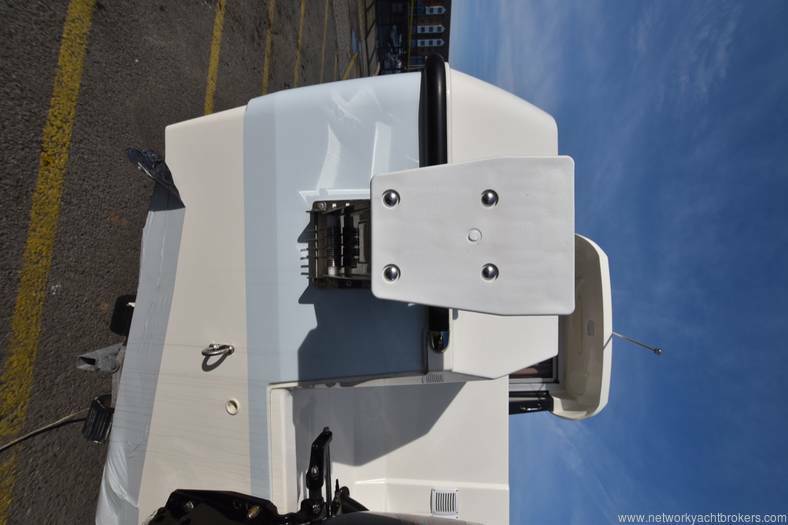 Contact us today to discuss this new boat.